Longer than the other boots in the range. This iconic boot style made world famous by The Beatles & especially John Lennon! 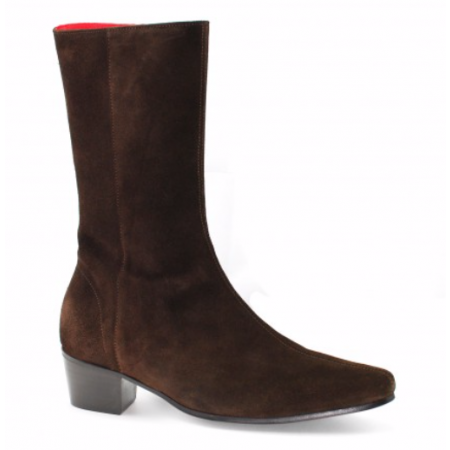 The Beatwear LENNON range of boots are made on a European Last in Continental Italy. Due to the style of the boots , Beatwear advise taking a half size bigger than your regular shoe size, a wider foot should take a full size bigger.